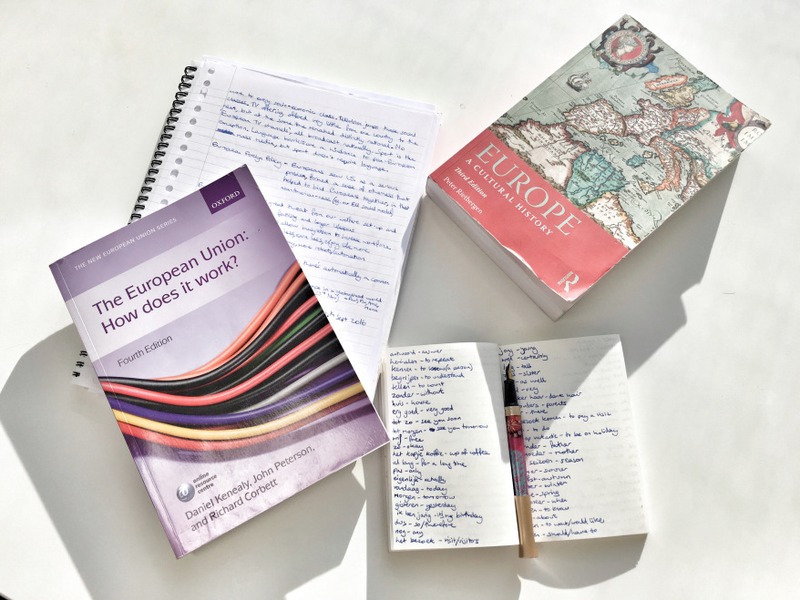 What is an Erasmus Mundus Master? Is it for you? According to popular travel blogger Virginia Stuart-Taylor, if you love to travel, Erasmus Mundus might just be your ticket to the world.